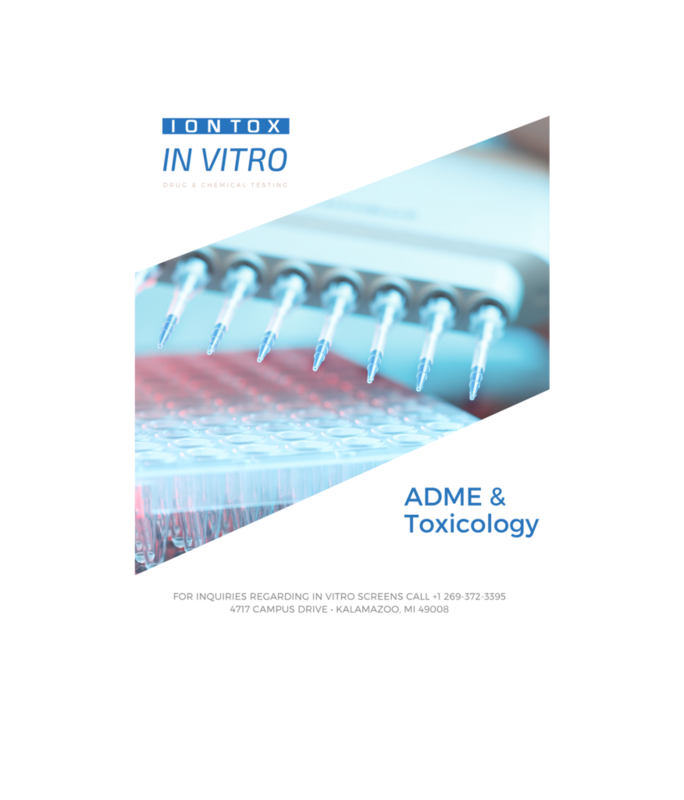 IONTOX works with a global client base on ADME-PK and toxicology based in vitro research. 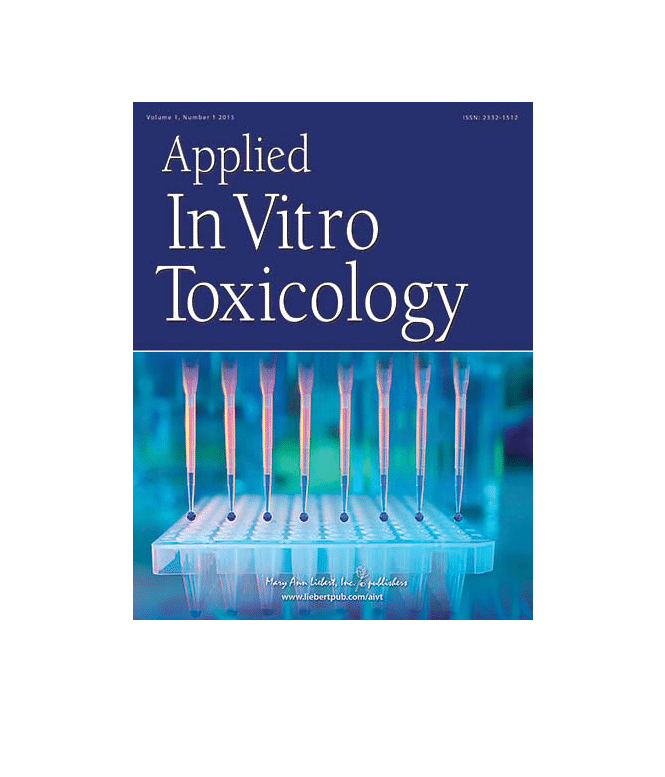 In 2013 the Editor and Chief of Applied In Vitro Toxicology James McKim, Ph.D., D.A.B.T., founded IONTOX to support his contacts in the pharmaceutical, chemical, food additive, and cosmetic industries. IONTOX is fully GLP compliant and follows all OECD, GIVIMP, GCCP guidelines. An in vitro system for understanding compound drug and chemical movement in multiple organs. Using the Human Dynamic Multiple Organ Plate (HuDMOP)TM gives clients the ability to integrate two to six organ systems when running in vitro studies. GLP Compliant IONTOX is fully Good Laboratory Practice compliant . OECD Guidelines FollowedIONTOX services are fully in line with the guidelines set fourth by Organisation for Economic Co-operation and Development. Study Absorption, distribution, metabolism, excretion, and pharmacokinetics. Assays required by the FDA for an investigational new drug. Assays to support research for New Chemical Registration. Gold standard assays for understanding the ADME of a compound. Assays to identify cell viability. Assay to assess mitochondrial toxicity. Assays for in vitro to in vivo extrapolation. Identify adverse outcome pathways of a specific organ in vitro. Understand a compounds liability to cause idiosyncratic drug injury. Link organ models together to understand systemic toxicity. Study how your compound effects advanced 3D tissue models. 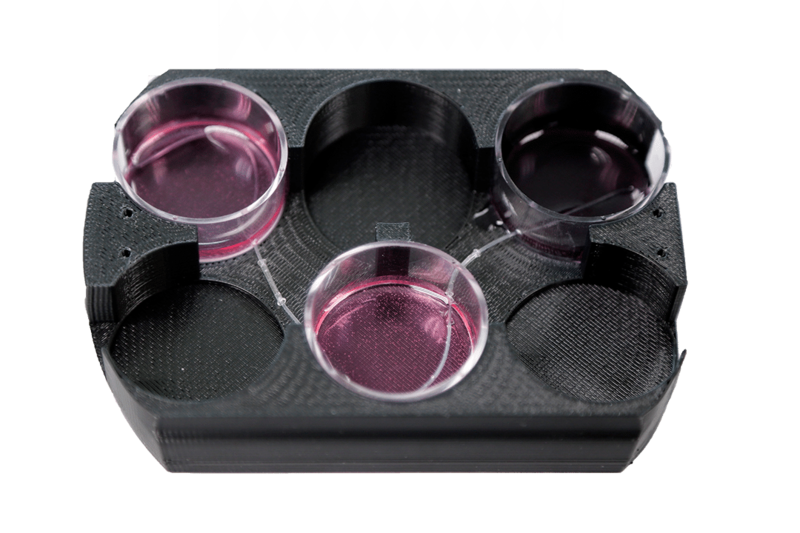 Screen compounds for ocular irritation with advanced 3D models. Screen compounds for dermal irritation with advanced 3D models. Screen compounds for dermal corrosion with advanced 3D models. A biotechnology company founded in 2014, dedicated to providing expertise to the area of in vitro toxicology. IONTOX operates during business hours from Monday to Friday (8:00 AM - 5:00 PM Eastern Standard Time). For all calls or emails, please allow one business day for response.